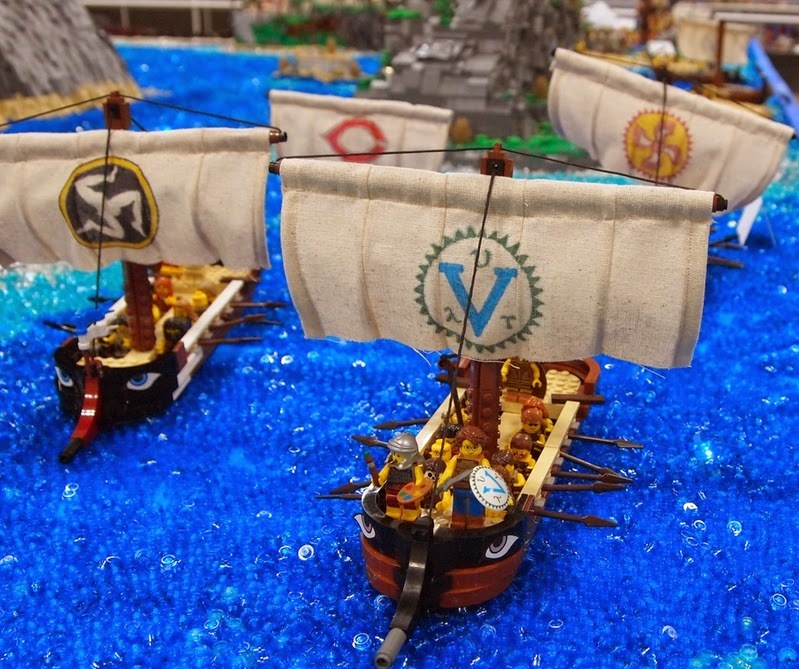 Member of VirtuaLUG has built together a huge diorama depicting the Odysses and it is presented in Brickworld 2014 in Chicago. They won the group layout award with this amazing diorama. 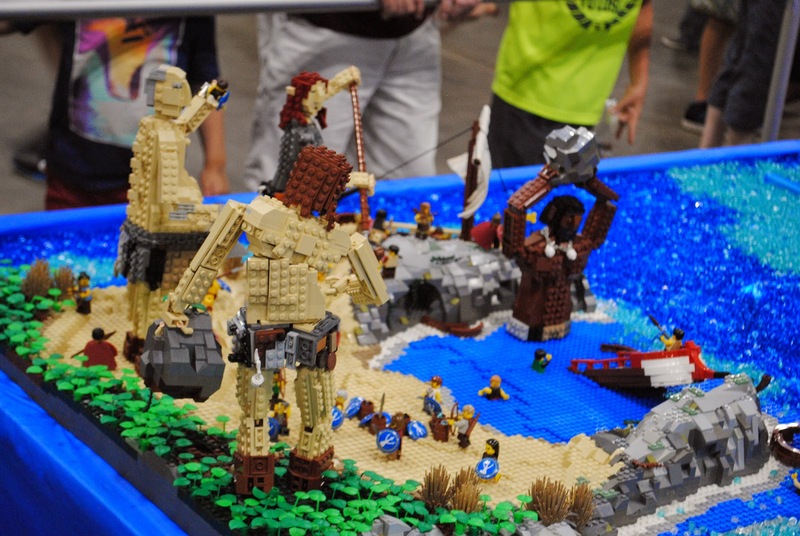 It constisted many great creations like giants, triremes, underwater scenes and much more. You can read the story from MOCpages.